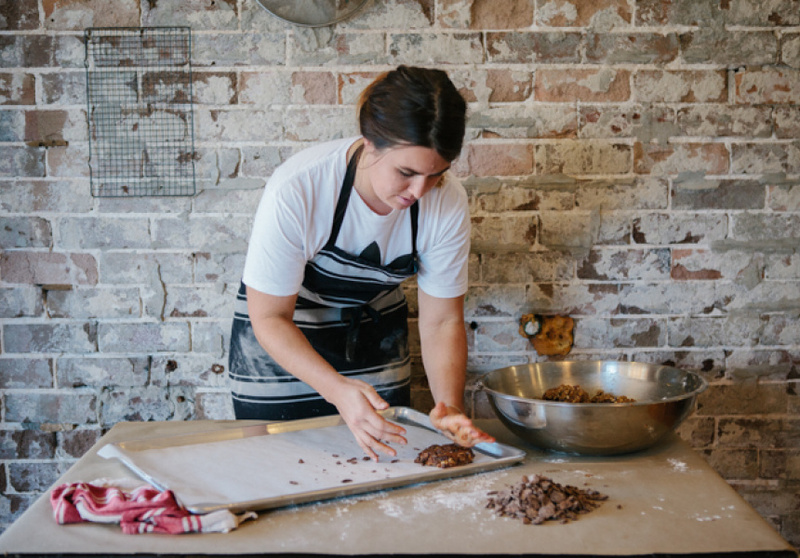 Bondi Bikkies is the baby of former Tassie chef, trained nutritionist and accidental baker Sarah Glover. And it’s the passionate surfer’s dedication to crafting the best ‘bikkies’ around that has seen the business go a little bit crazy of late. Take a bite into one of her treats – which come in sugar-free and gluten-free versions as well as the gorgeously decadent – and it immediately becomes apparent that all bikkies in this world are not created equal. 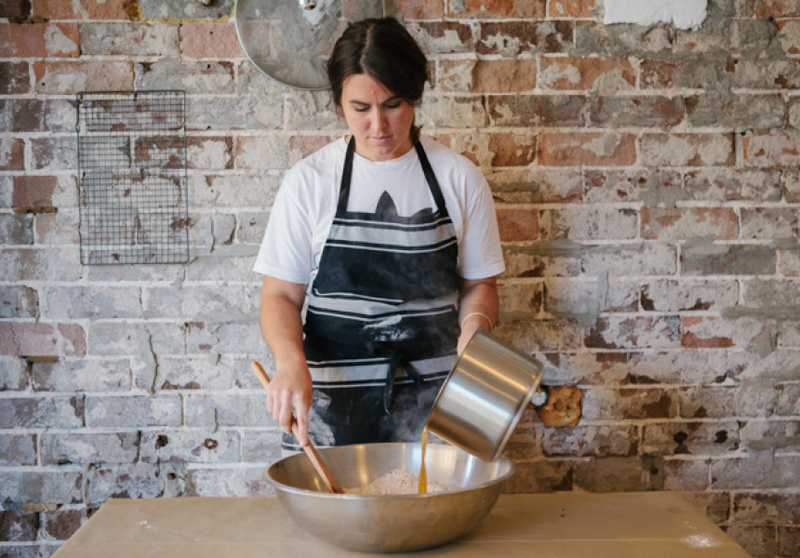 To Glover it is important that the bikkies are not only creative but hand made from the best ingredients. Stocked in over 90 cafes around Sydney, Queensland and more, Bondi Bikkies bakery and shop in North Bondi allows bikkie addicts to purchase warm from the source. 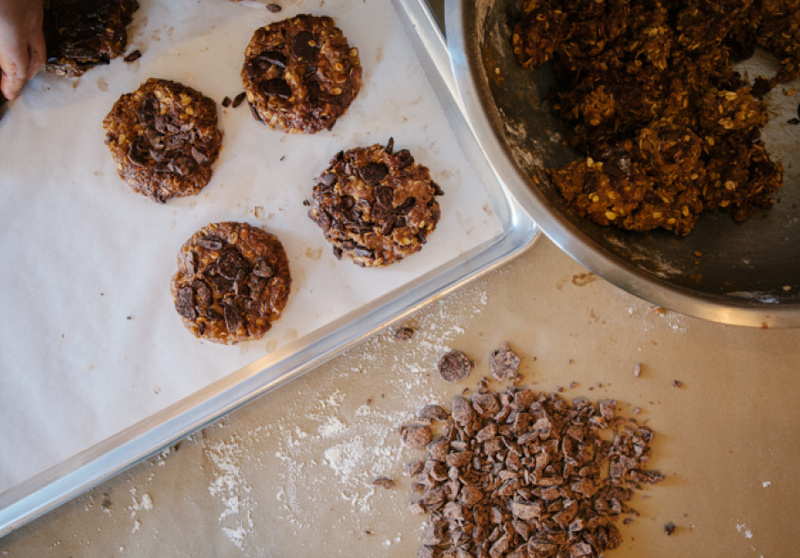 The Muesli Cookie, Choc Oat, Health Nutta and Bite-Me are just a few of the top bikkies baked daily. Plus there’s the Bondi Bikkies muesli range. Take it from us, a visit to Bondi Bikkies headquarters is a must.